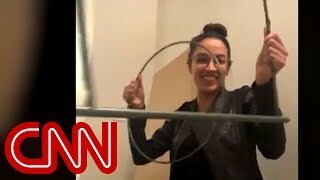 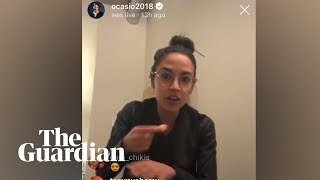 In her latest Instagram live, Alexandria Ocasio-Cortez takes questions from followers while assembling furniture in her chair-less Washington DC apartment. 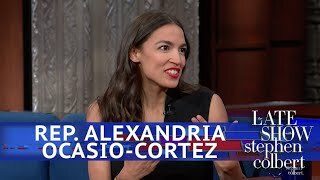 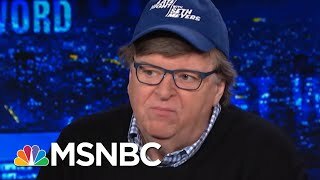 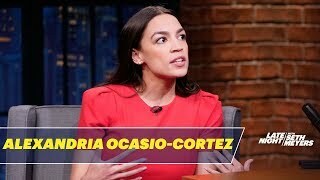 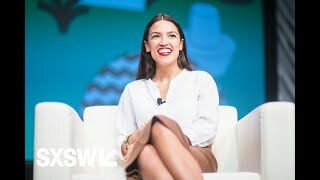 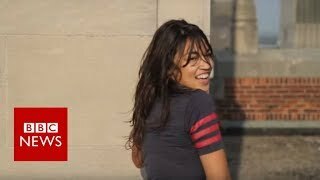 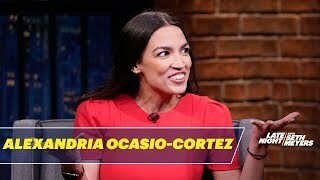 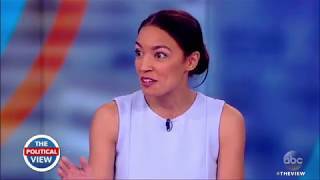 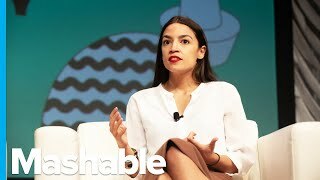 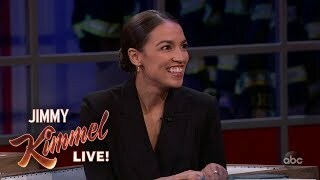 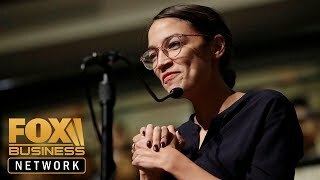 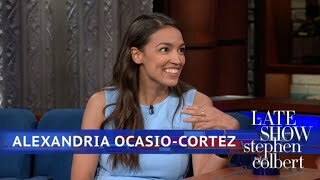 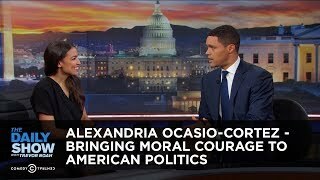 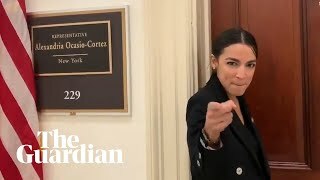 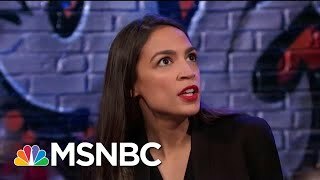 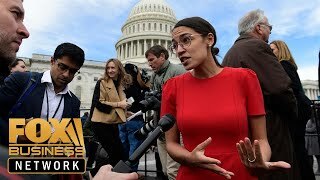 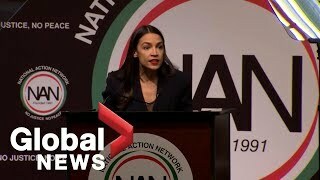 Alexandria Ocasio-Cortez tells her critics: "I'm proud to be a bartender!" 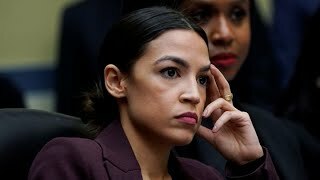 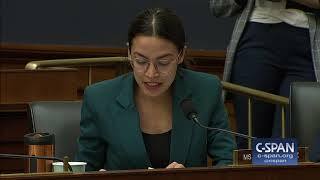 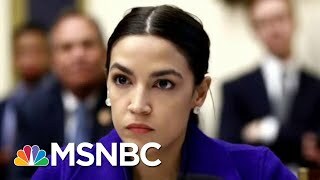 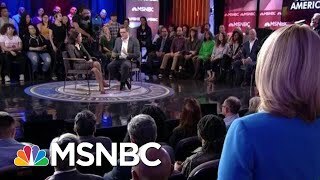 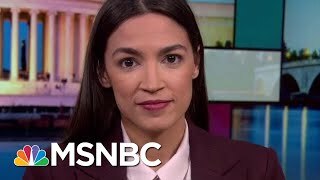 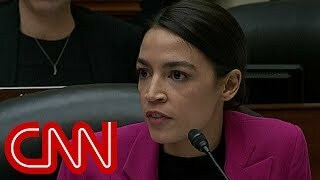 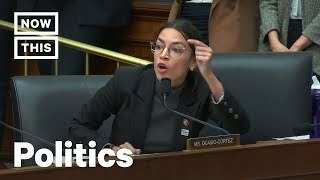 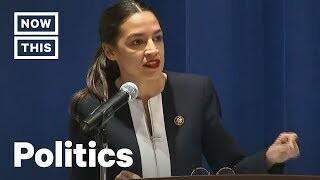 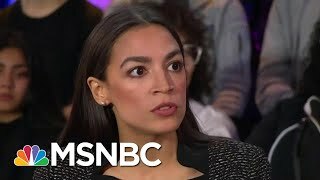 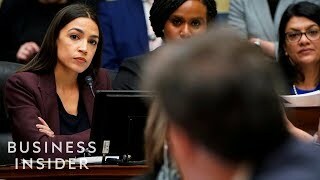 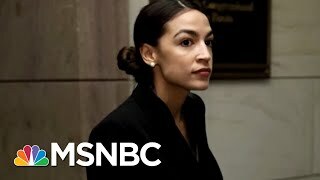 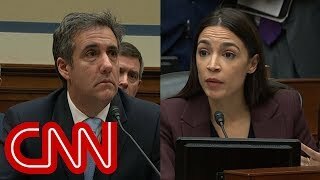 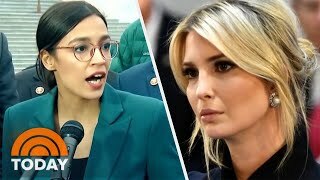 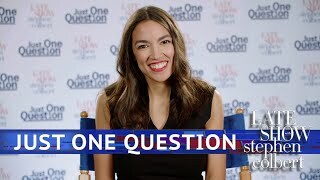 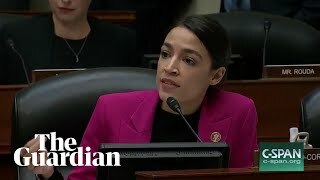 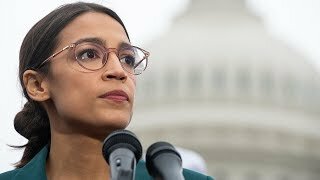 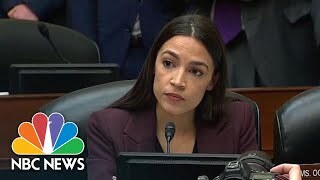 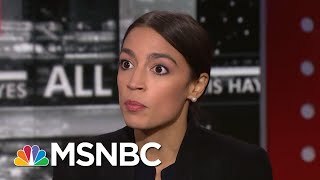 Alexandria Ocasio-Cortez (D-NY) gave a rapid-fire line of questioning at Michael Cohen's testimony led by the House Oversight Committee on Wednesday.